Over the past few years, self-help books have started to rapidly infiltrate the book market to a point of full saturation. We have all been recommended a book that our friend swears will help us through whatever rut we may find ourselves in. These pages filled with inspiration and wisdom will give you the strength to grow and come out of any problem a better and more motivated individual. Or at least that is the common perception. Reading these inspirational books has turned into som ewhat of a trend. If you’re reading one, then it can only be assumed that you are on a path to great self-improvement. How helpful are these books really though? Do they offer any valuable insights? Or are they using your own psychology to motivate you? Well, we here at Seneca Media decided to find out for ourselves. As we went through a list of popular self-help books, we noticed a trend. While these books started off as overtly motivational and attempted to openly instruct us on what we should be doing to improve ourselves, they have transitioned into more subtle advice. From this emerged a new trend, which actively tells us to deny everything we know about self-help. It’s almost a breakthrough in the genre wherein, the author tries to attract the reader with a shock factor. We were drawn by the book’s outrageous premise immediately. 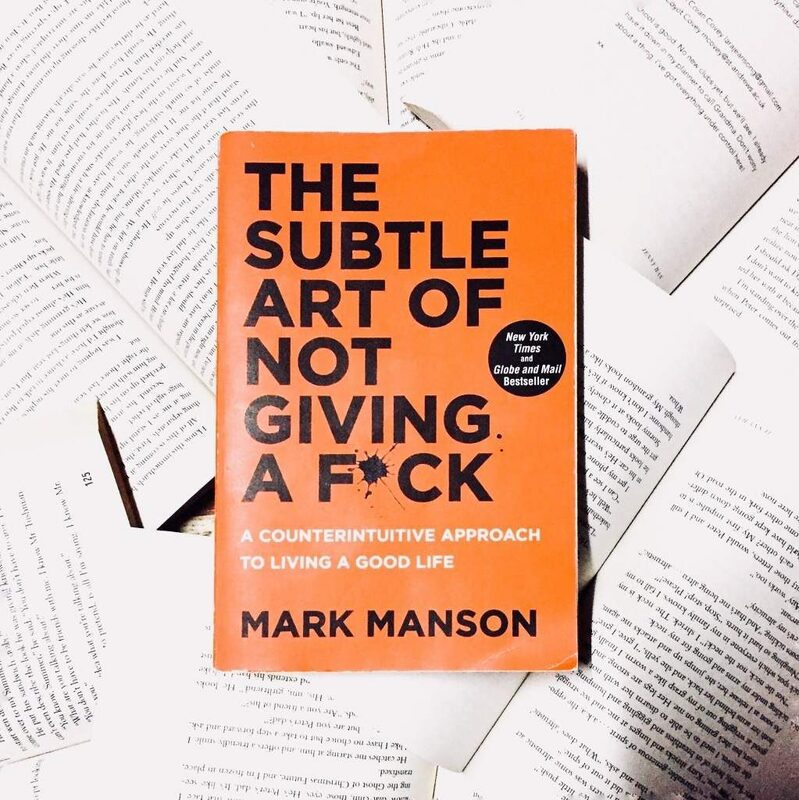 The Subtle Art of Not Giving a F*** by Mark Manson, is an excellent example of this new trend. Manson counter-intuitively tries to tell us, that we shouldn’t be seeking inspiration at all, and that the key to a better life is in fact, denying these cliche set of rules altogether. This was if nothing else, incredibly interesting to us. Especially given its growing popularity amongst the millennials. It’s almost impossible to walk into a coffee shop or step onto a bus without seeing someone from this generation reading ‘that orange book’. So, what makes this particular self-help book so interesting? What is the appeal of not caring? To answer these questions for ourselves, we decided to read it. Which, of course led to us wanting to do a podcast, where we talk all about it. With the new semester approaching at Seneca, we all might need a little extra dose of inspiration. But, before you go the closest bookstore and pick up this book that your friend swears changed her life, give our review a listen. We talk about how much of the book’s allure is drawn from the shock factor and style of writing that resonates with a younger audience. 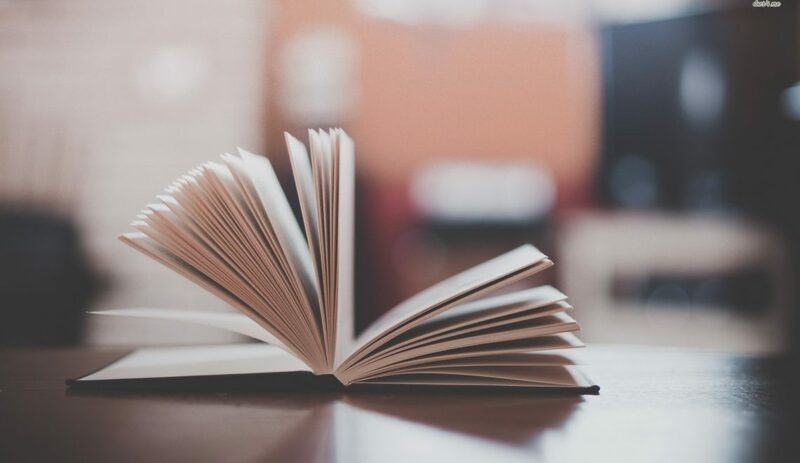 We discuss what parts of the book were truly a departure from the traditional work in this genre, and which parts just seemed to redress tried and tested formulas to make them look new. Does The Subtle Art of Not Giving a F*** really live up to the hype? Listen to our podcast to find out!